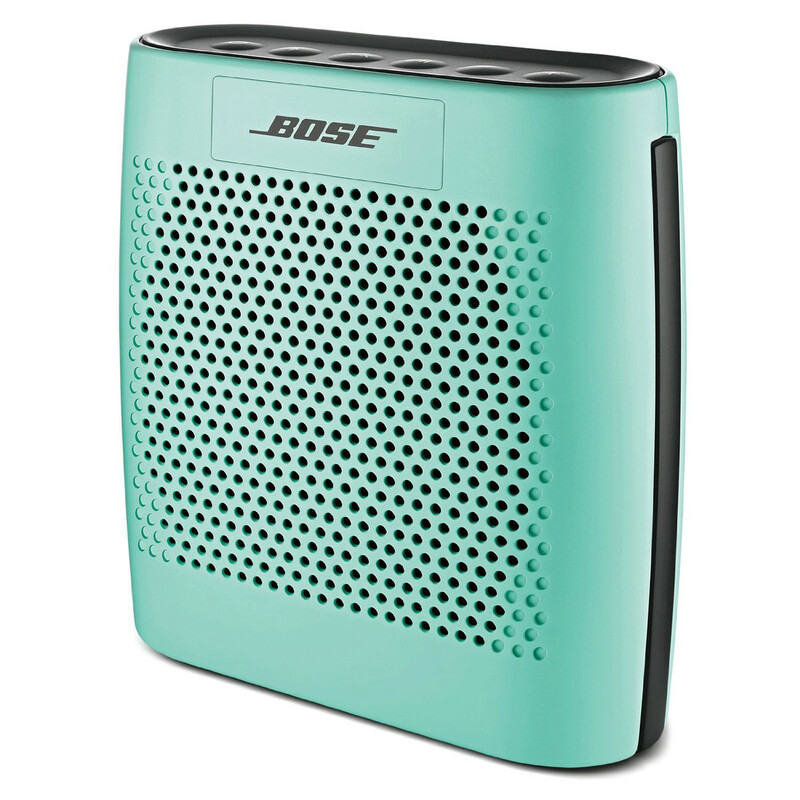 * NOTE * Bose Connect works with Bose Frames, QC�35, SoundSport� wireless, SoundSport� Pulse wireless, SoundSport� Free wireless, QuietControl� 30, SoundLink� wireless II, ProFlight� headphones, and SoundWear Companion speaker, SoundLink� Color II, SoundLink� Revolve, SoundLink� Revolve+, SoundLink� Micro, and S1 Pro� speakers. SoundLink Color II Bluetooth Speaker (Aquatic Blue) is rated 3.8 out of 5 by 306. Rated 5 out of 5 by becca252 from Great Sound Great product. Started out a little rocky getting it charged for the 1st time.